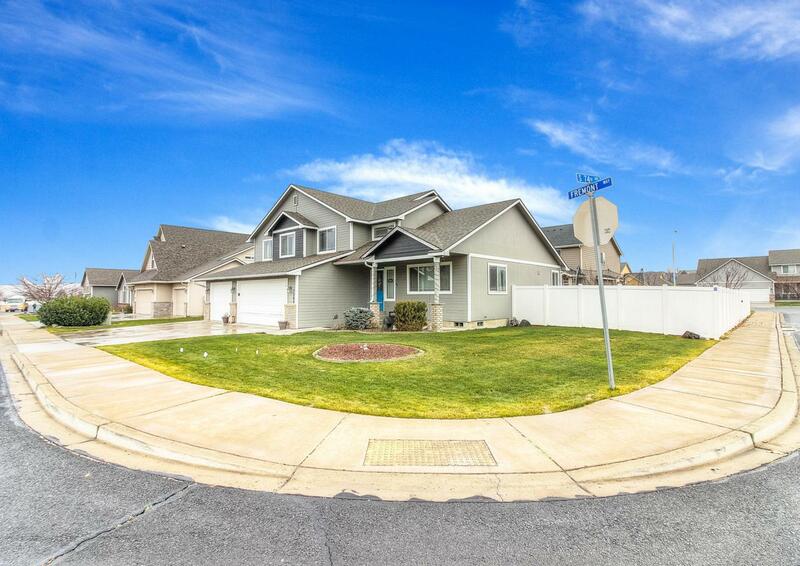 Gorgeous upgraded West Valley home in a desirable neighborhood on large corner lot. Recently updated kitchen with white cabinets, stainless appliances and large island. 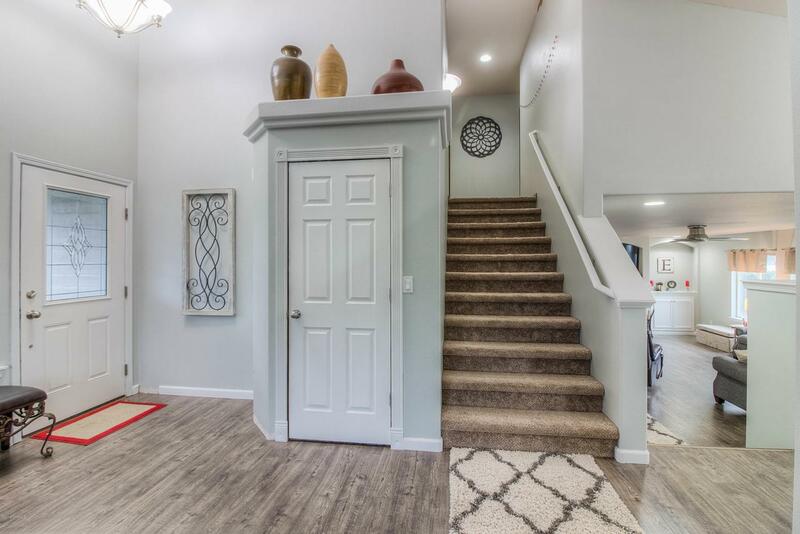 Beautiful home features upgraded floors, new baseboards and freshly painted interior. 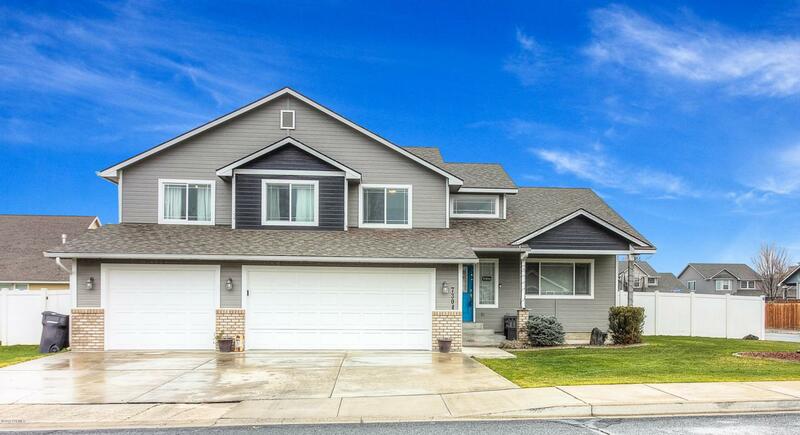 Home includes four bedrooms, two living spaces, backyard with three car garage. Exclusive indoor/outdoor dog access with indoor kennel in garage. Master features dual sink, gorgeous wood feature wall and walk in closet. Gas fireplace fueled by propane with leased propane tank and smart doorbell leased. 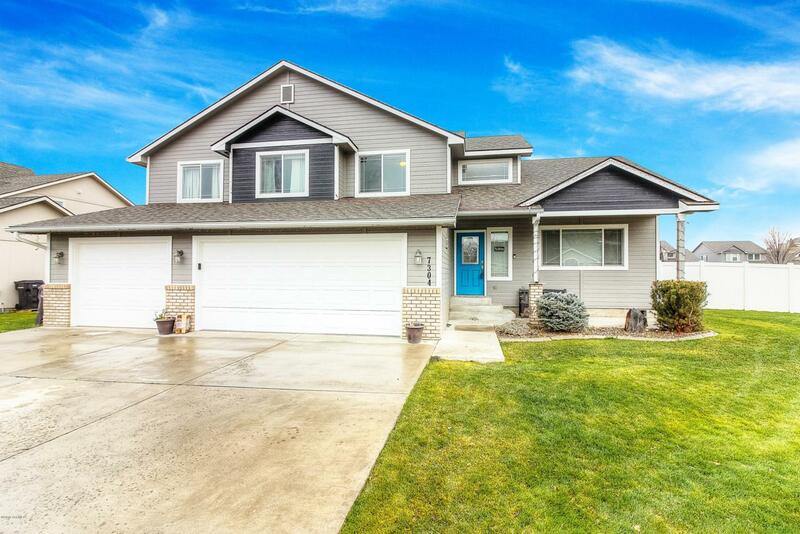 Listing provided courtesy of Sasha Dahl Murphy of Berkshire Hathaway Homeservices Central Washington Real Estate.